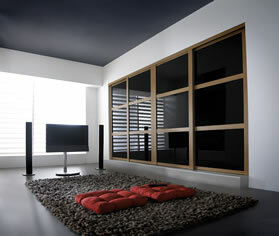 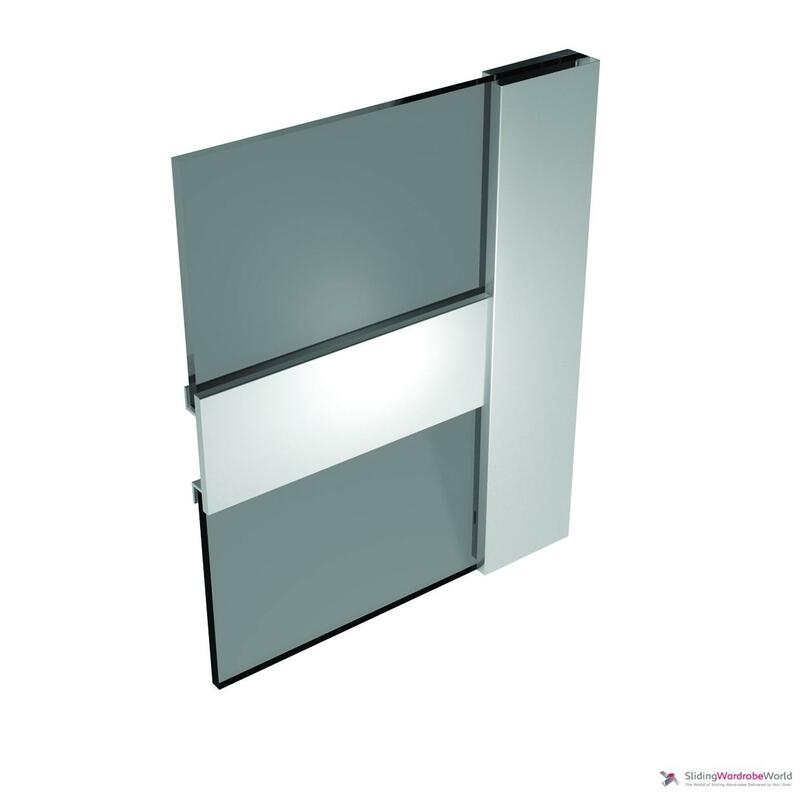 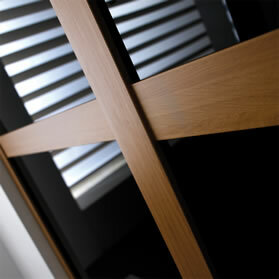 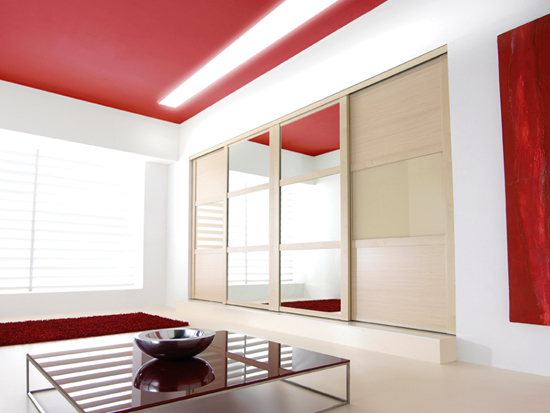 New lower prices on our stunning lacquered glass gloss finishes. 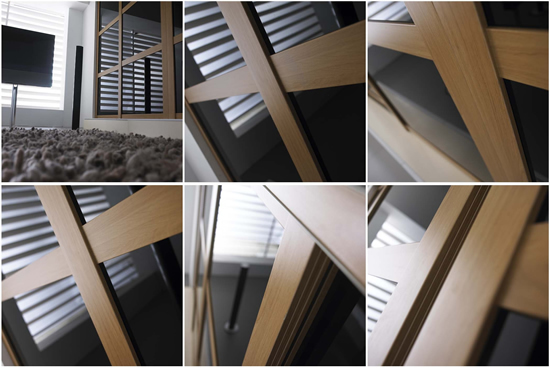 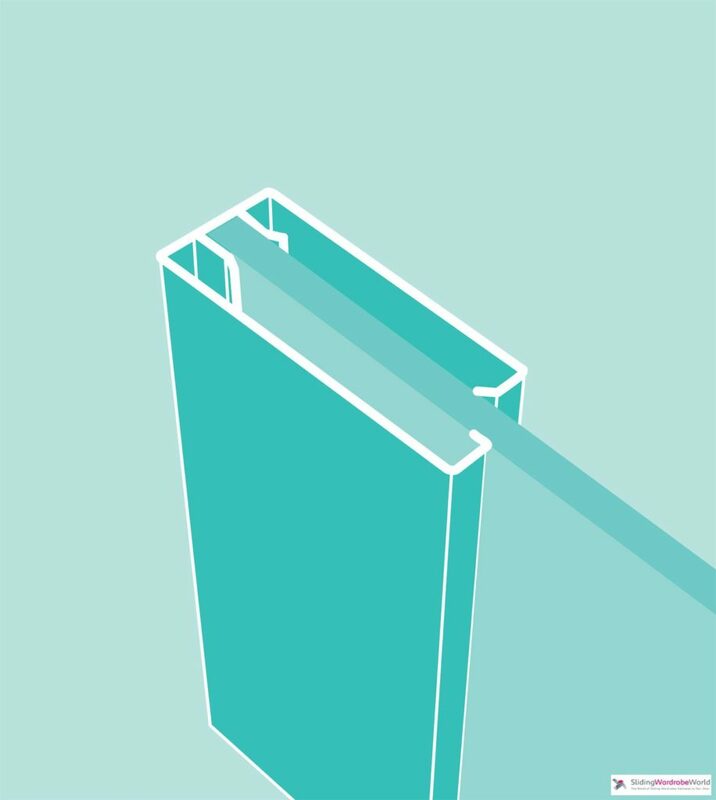 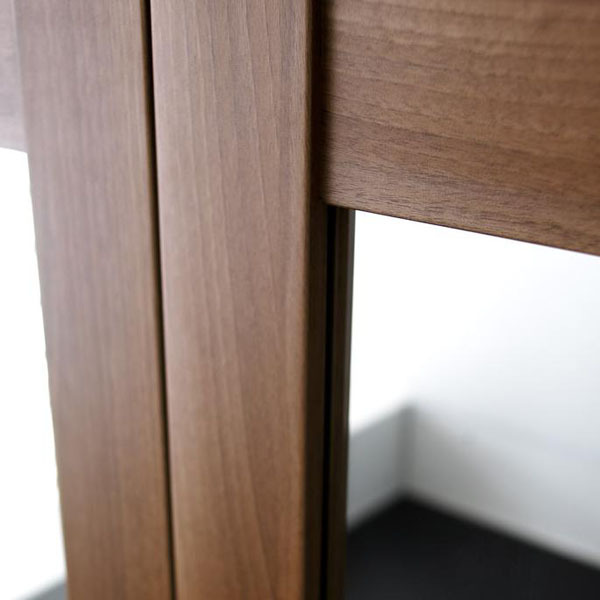 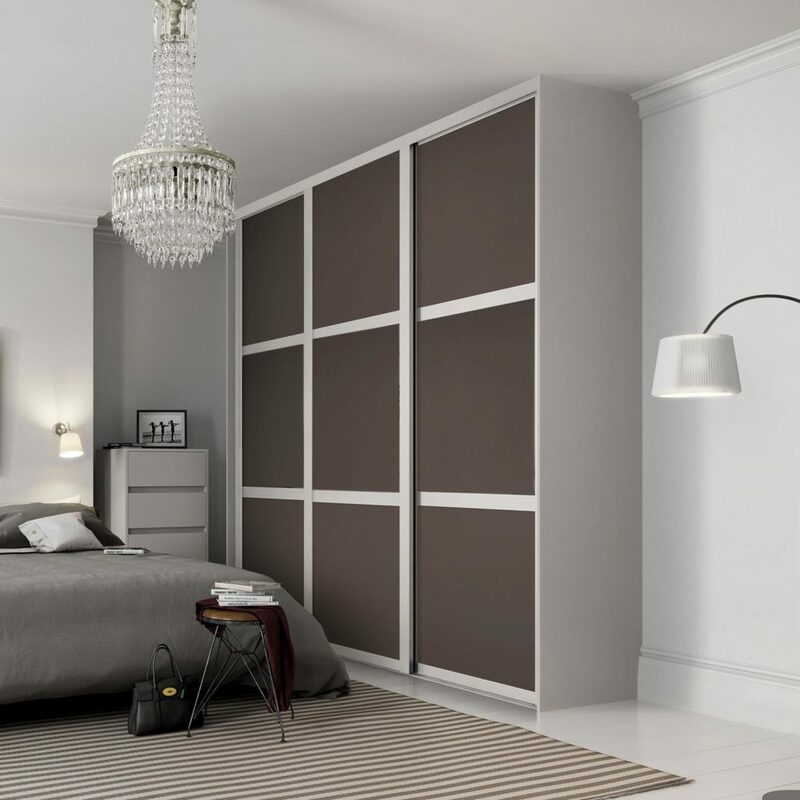 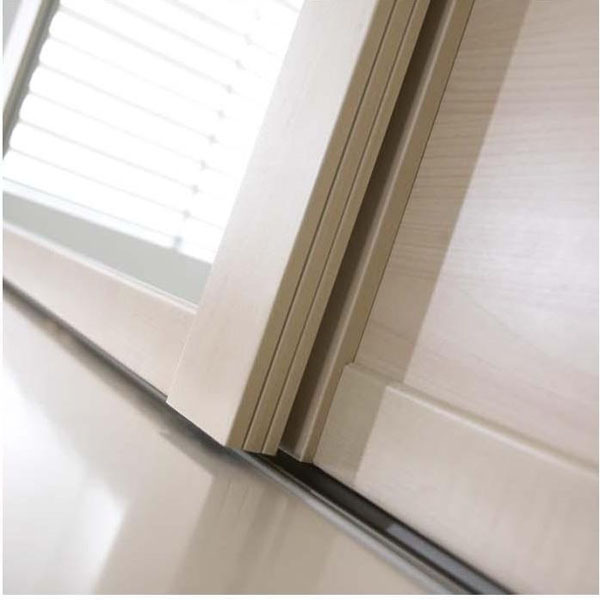 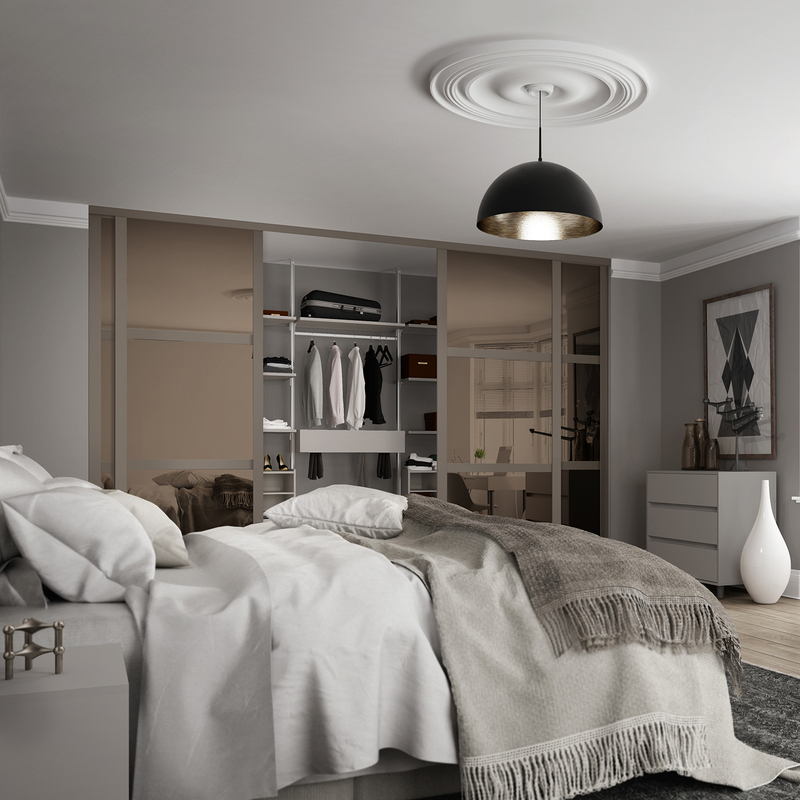 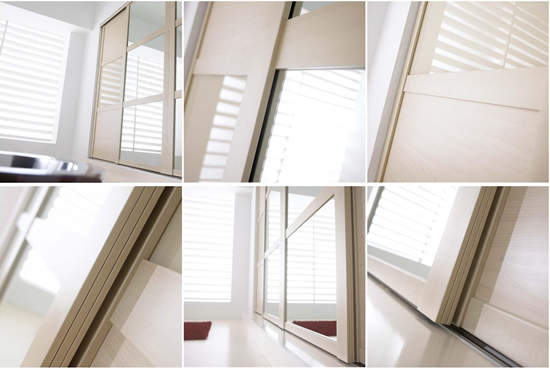 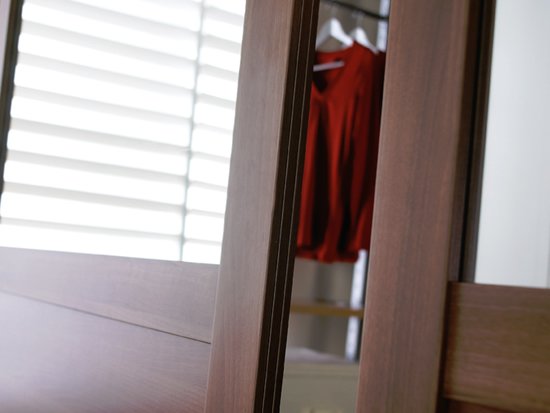 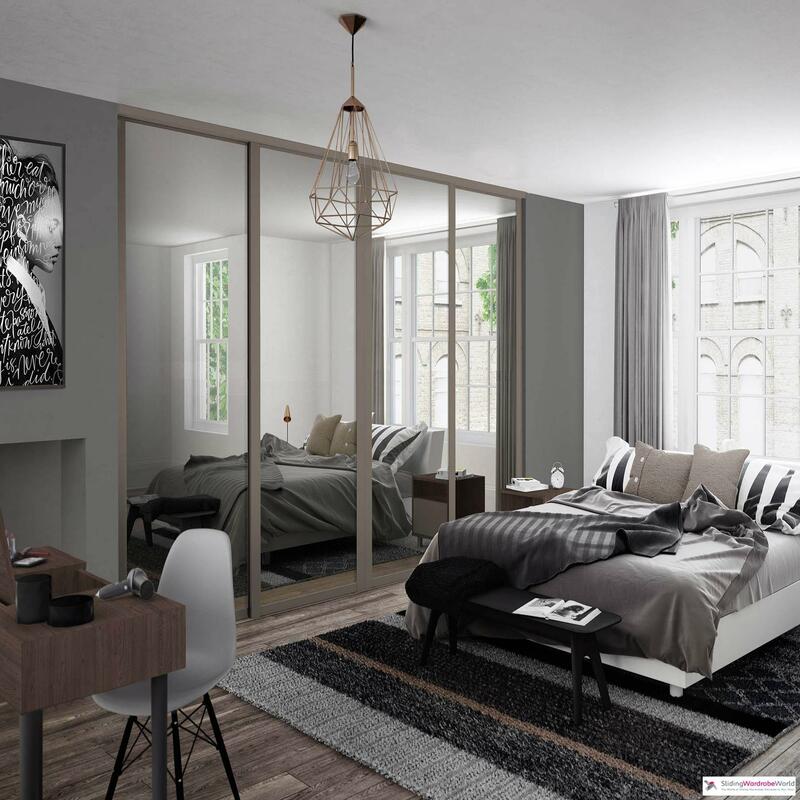 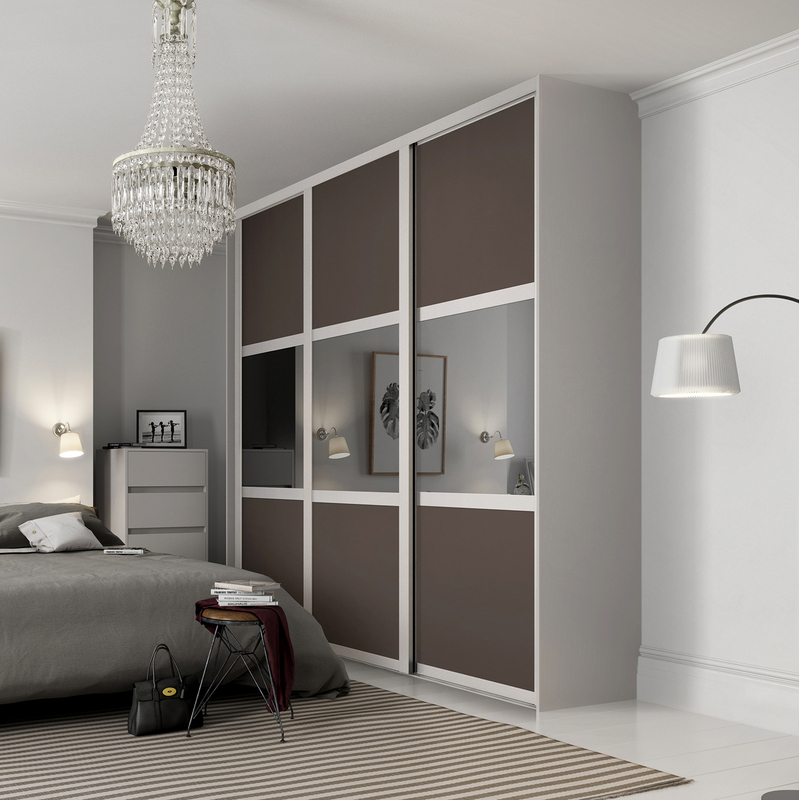 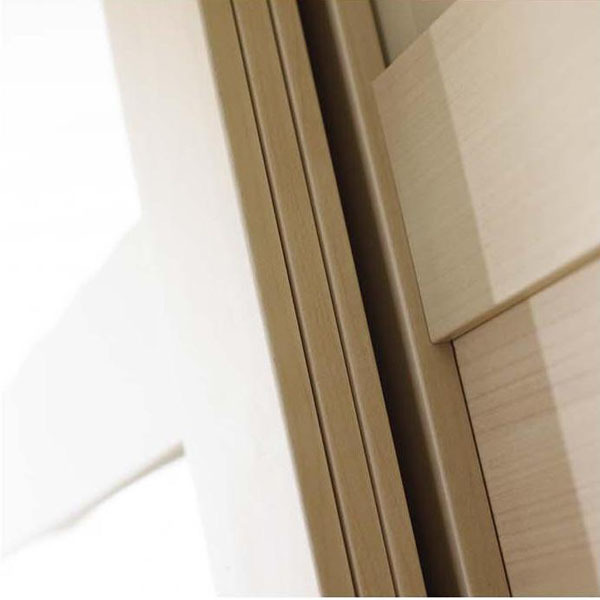 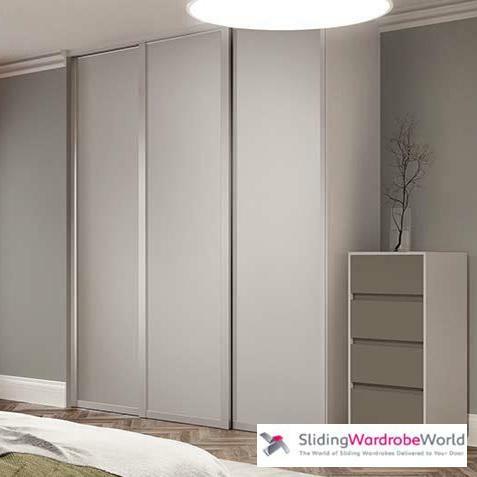 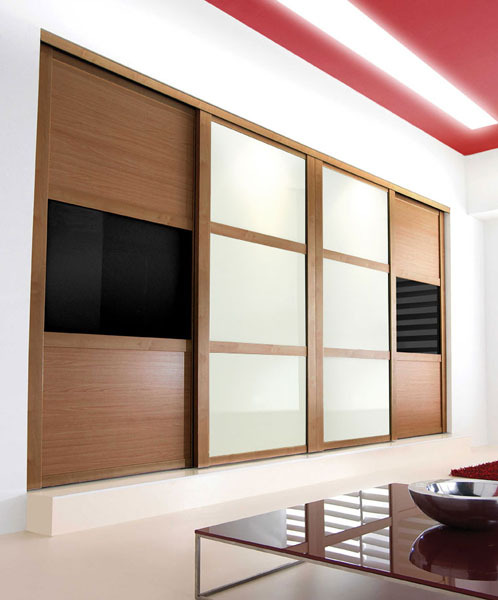 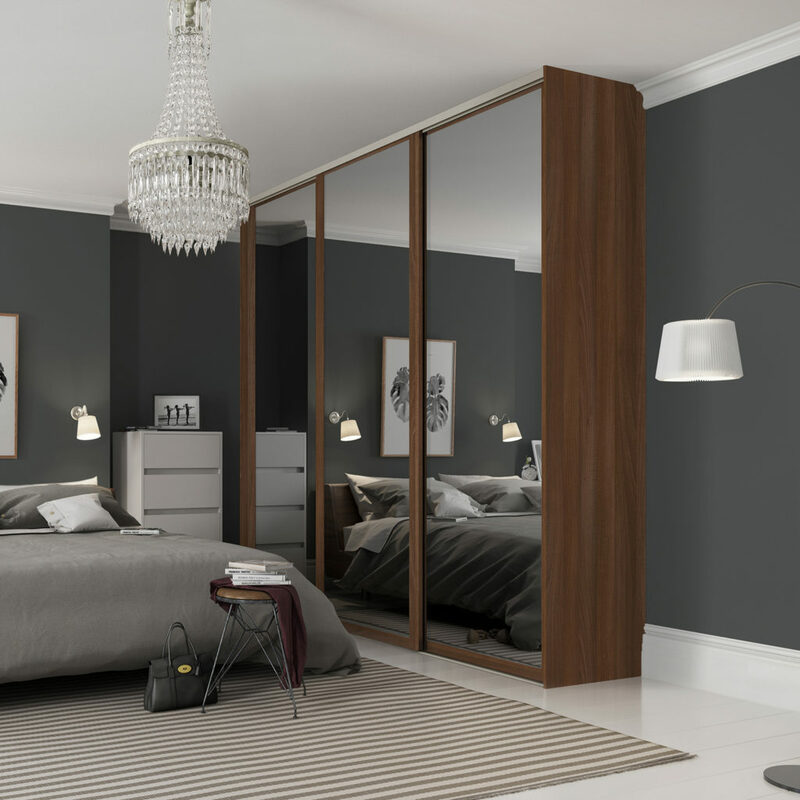 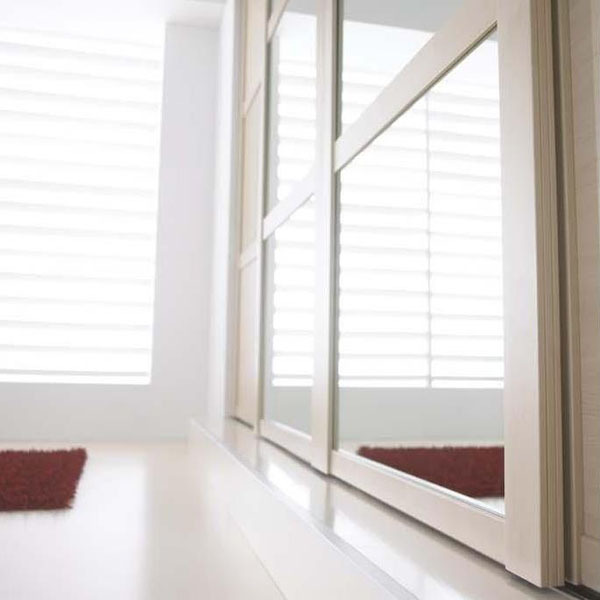 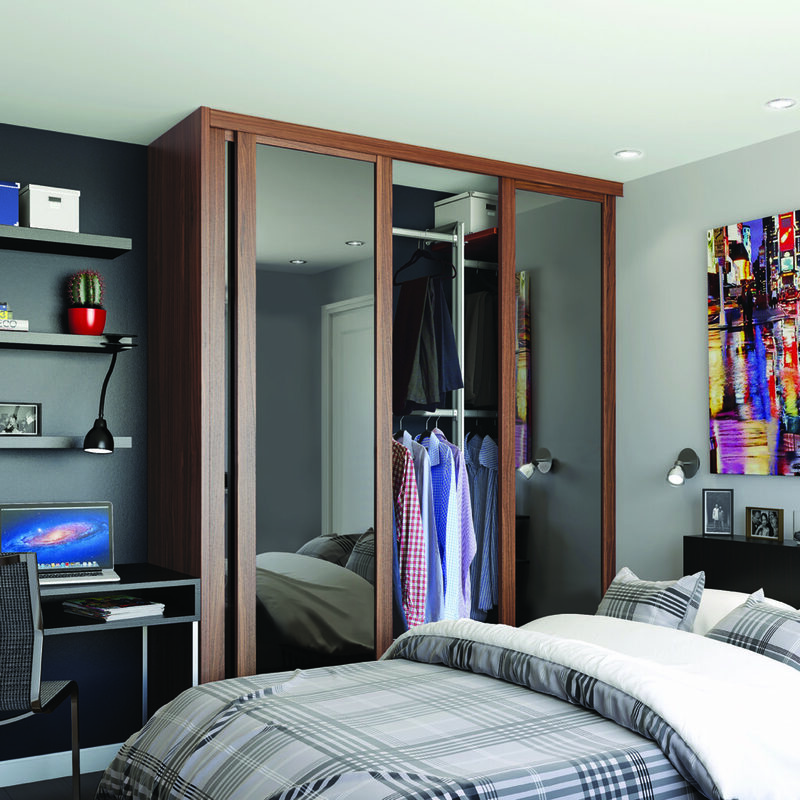 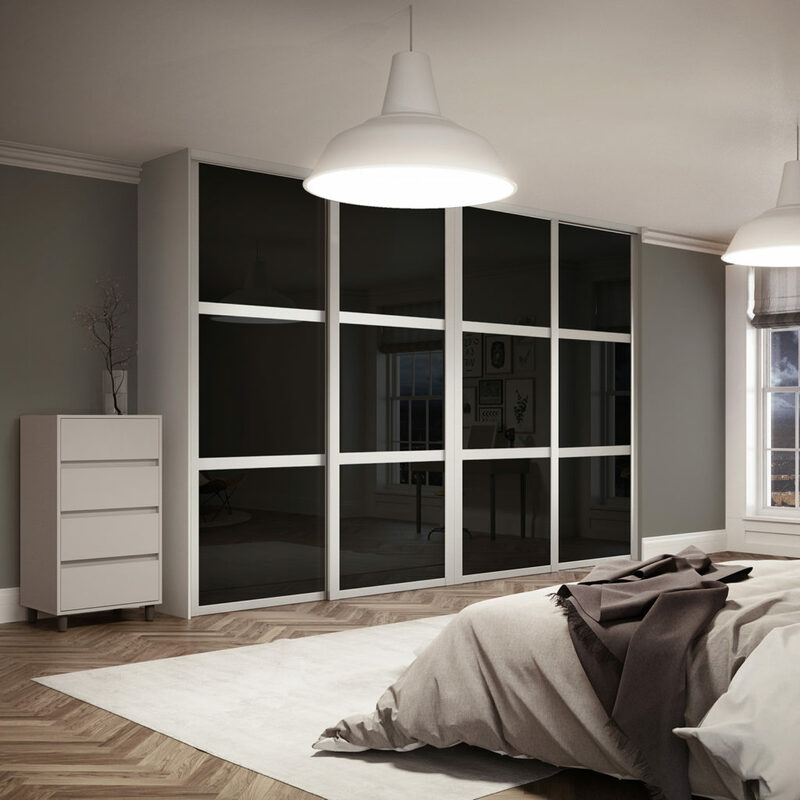 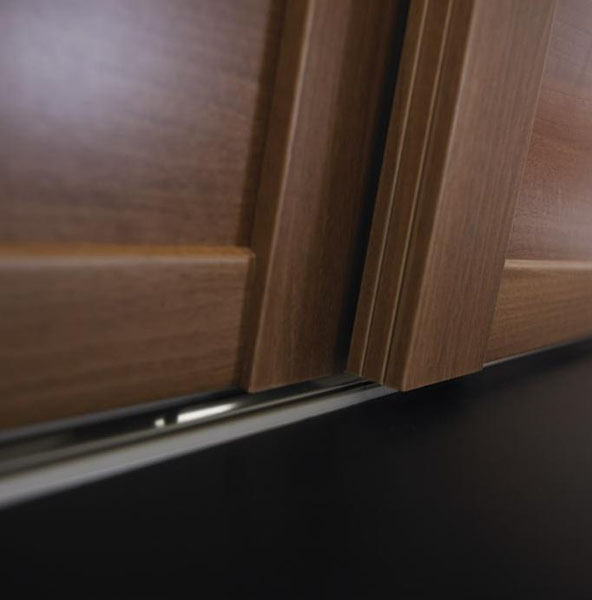 Shaker can be customised to create the most traditional, or the most contemporary looking bespoke sliding wardrobe, thanks to its solid wood effect frames and range of matching wood, or contrasting glass, panel finishes. 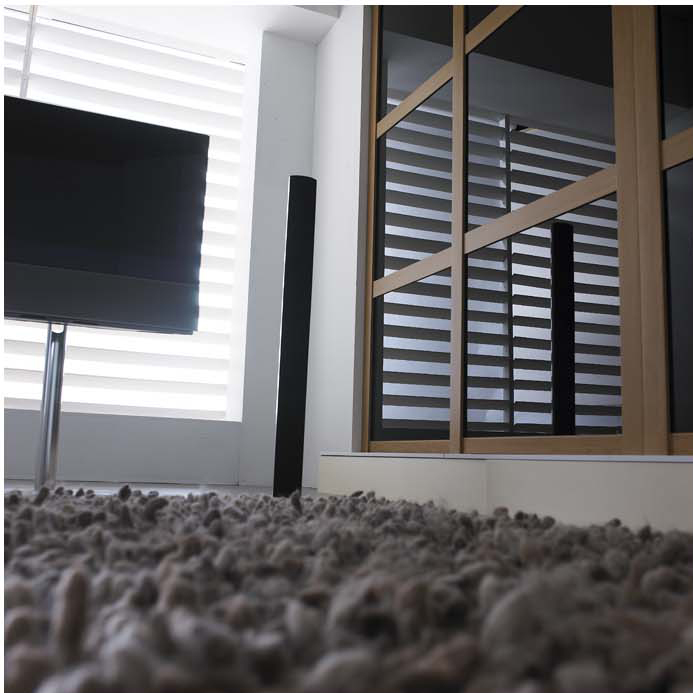 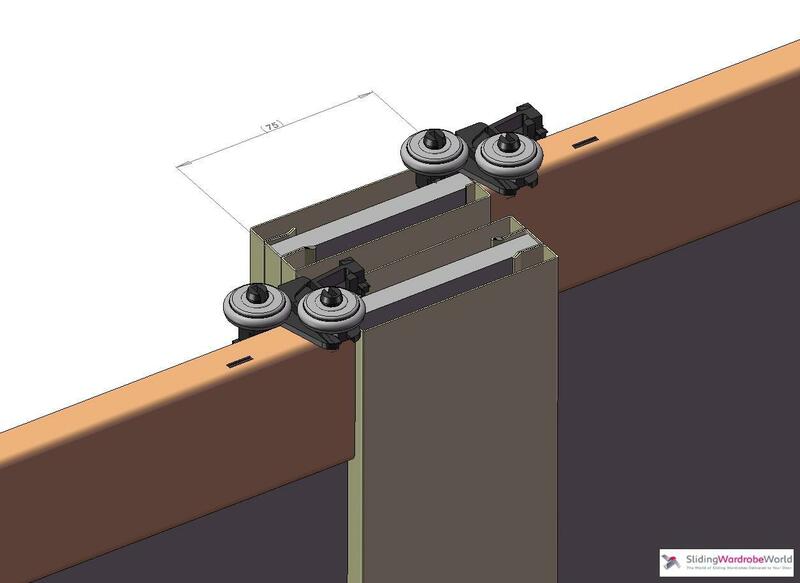 Prices include matching tracks and our patented ‘anti-slam’ soft close system.